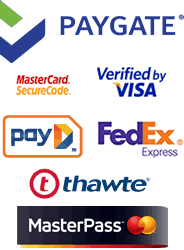 Mongolia is a vast country located between Siberia and China, and little-known to outsiders. As Mongolia had long been under Soviet rule, it was inaccessible to Westerners. That was until 1990, when Stephen J. Bodio began planning his trip. As a boy, Bodio was always fascinated with nature. When he saw an image in National Geographic of a Kazakh nomad, dressed in a long coat and wearing a fur hat, holding a huge eagle on his fist, his life was changed from then on. 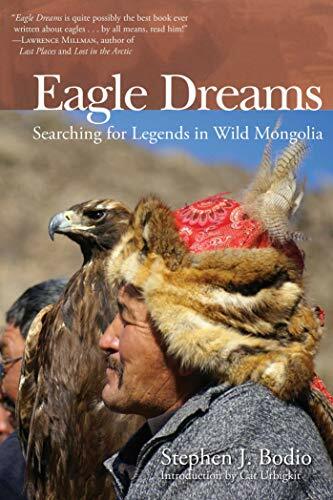 When Mongolia became independent in 1990, Bodio knew that his dream to see the eagle hunters from the picture in National Geographic< so many years ago was soon to become a reality. 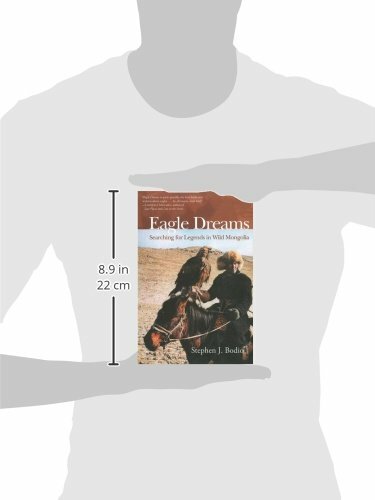 In Eagle Dreams, readers follow Bodio on his long-awaited trip to Mongolia, where he spent months with the people and birds of his dreams. He is finally able to visit the birth place of falconry and observe the traditions that have survived intact through the ages. Not only does he get to witness things most people will never be able to, but he’s also able to give life to his dreams and the people, landscapes, and animals of Mongolia that have become part of his soul.